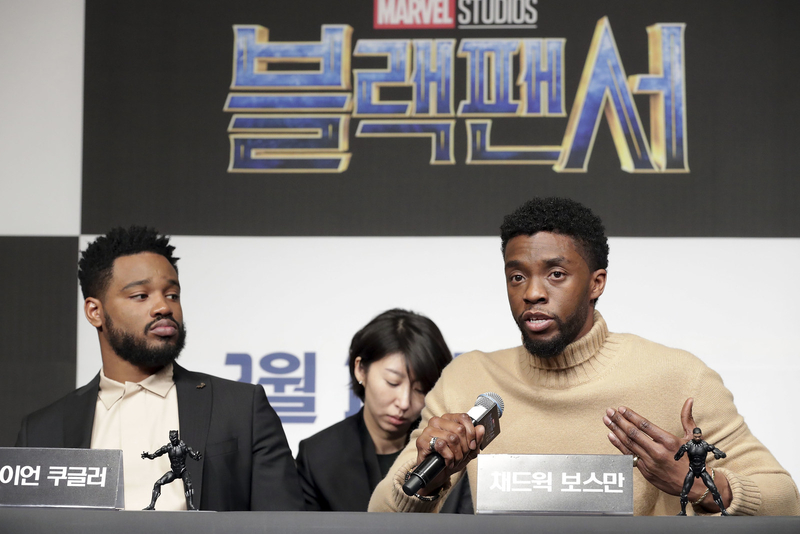 With an estimated $370.8 million worldwide debut, the Marvel Studios movie has demolished box office records and hopefully demonstrated once and for all that black stories can become global blockbusters. It's the biggest domestic opening weekend ever for a film released in February. Or March. Or April. The previous record was held by Deadpool's $132.4 million debut in 2016. Black Panther has also easily surpassed in three days Deadpool's $152.2 million domestic record for the four-day Presidents Day weekend. It’s worth reiterating that Black Panther made this much money in February, taking in more in a single weekend than several of the month’s all-time top grossers earned in their entire theatrical runs. It's the biggest domestic opening weekend ever for a Marvel Studios film that doesn’t have “Avengers” in the title. The previous record was held by Captain America: Civil War's $179.1 million domestic debut in 2017. It's the biggest global debut ever for a film with a predominantly black cast. The previous record was held by Straight Outta Compton's $66.3 million worldwide debut in 2015. It's the biggest domestic opening weekend ever for a black director. And it's the fifth biggest domestic opening weekend ever. Black Panther's rare A+ CinemaScore is a strong indicator that word-of-mouth should lead the film to continue breaking records for the duration of its theatrical run. Reports of totally sold-out theaters have been common, and demand was so high over the weekend that many multiplex theaters simply choose to play Black Panther on practically every available screen. The outpouring of rabid enthusiasm makes plain that Black Panther's triumph at the box office means more than just outstripping financial milestones. Much as 2012's The Hunger Games made abundantly clear that a female-fronted action movie could be a global sensation — and paved the way for Wonder Woman's historic box office run last summer — Black Panther has demolished the persistent and pernicious idea that movies starring black actors, made by black filmmakers, and telling black stories are niche projects incapable of making blockbuster money. It will take many months, if not years, to discern how (or whether) Black Panther's success has affected real change within Hollywood. But what is immediately clear is that the reverberations of the movie's impact should be felt well beyond the scope of a single superhero movie. Here's how. Black Panther should explode the careers of the people who made it. For the weeks leading up to Black Panther's debut in theaters, its stars — including Chadwick Boseman, Michael B. Jordan, Lupita Nyong'o, and Danai Gurira — were everywhere promoting the film, in interviews, on social media, and at glamorous red carpet premieres on at least four continents. It's the kind of massive global exposure that black actors who aren't Will Smith, Morgan Freeman, Eddie Murphy, or Samuel L. Jackson rarely if ever receive. Many actors have joined the Marvel Cinematic Universe with tattered careers (Robert Downey Jr.), struggling film careers (Chris Pratt, Chris Hemsworth, Tom Hiddleston), or perfectly fine film careers nonetheless limited by the prejudices of who was allowed to headline a major action movie (Scarlett Johansson), and then witnessed their professional fortunes blossom when nourished by Marvel Studios' global popularity. They've gone on to headline everything from gigantic action franchises to challenging, awards-y dramas, and the same should be true for Black Panther's actors. Consider that while Nyong'o has had standout motion capture and voiceover roles in Star Wars: The Force Awakens and The Jungle Book, Black Panther is only the second live-action movie she's made since winning an Academy Award four years ago for 12 Years a Slave. 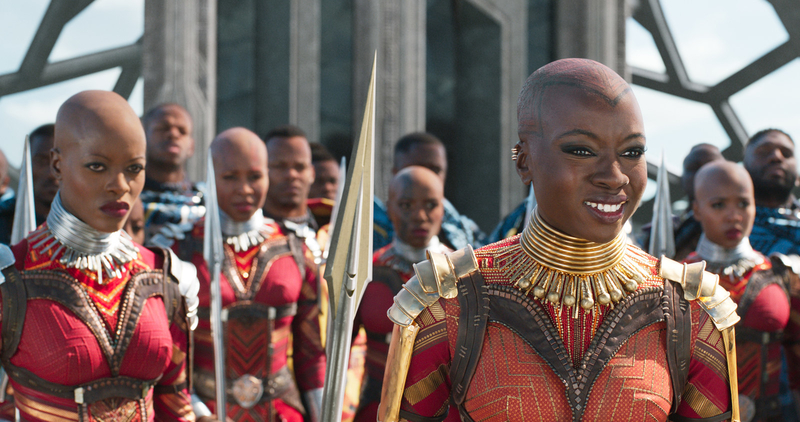 Black Panther has also proven to be a fabulous showcase for costume designer Ruth E. Carter, production designer Hannah Beachler, and cinematographer Rachel Morrison, all of whom should now be so high in demand that they'll have to turn down work — probably so they can make whatever Black Panther's director, Ryan Coogler, wants to do next. Marvel has a trickier track record launching filmmakers outside its walls; even major successes like Guardians of the Galaxy's James Gunn have elected to keep making Marvel movies rather than branch beyond the studio. But the arc of Coogler's career — the acclaimed Sundance darling Fruitvale Station, the acclaimed Rocky spinoff Creed, and now the acclaimed Black Panther — have burnished his bona fides both as an artist and as someone who can successfully navigate the tricky demands of high-budget filmmaking. He should be able to make whatever he wants at any studio he wants, and his agents should be making absolutely sure his payment is commensurate with his abilities and box office performance. Black Panther should dismantle the myth that movies with black stars never play well outside of the US. It would be foolish to pretend that racism and prejudice don't affect how well movies about minorities play in any part of the world. And it is true that some of the biggest movies with black stars in recent years — Get Out, Hidden Figures, Straight Outta Compton, and Ride Along — had significantly lower grosses internationally than in the US and Canada, whereas typically the opposite is true. 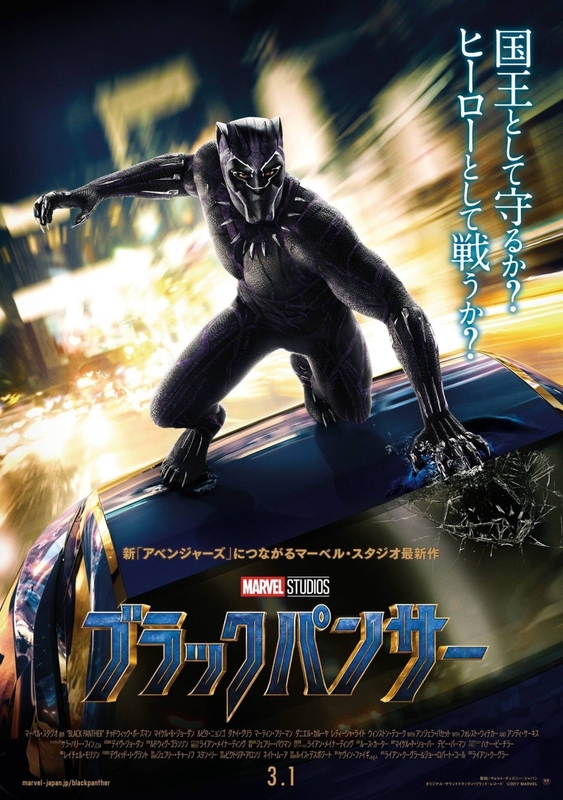 Black Panther, however, opened in 48 foreign territories over the past week, with the full weight of Disney's global promotional machine in support. With three major markets — Russia, Japan, and China — still to come, the movie has already earned more internationally in six days than any of those aforementioned films earned in their entire foreign theatrical runs. Granted, none of those films enjoyed anything close to the global procession Black Panther has received. At its widest worldwide release, Get Out played in 40 territories, and it slowly built up to that number after it had been in domestic theaters for almost three months. Hidden Figures and Straight Outta Compton had even smaller international rollouts, maxing out at just 19 territories. Ride Along never played in more than 10. A sprawling network of distributors made these decisions, supposedly attuned to the specific cultural nuances of their respective territories. 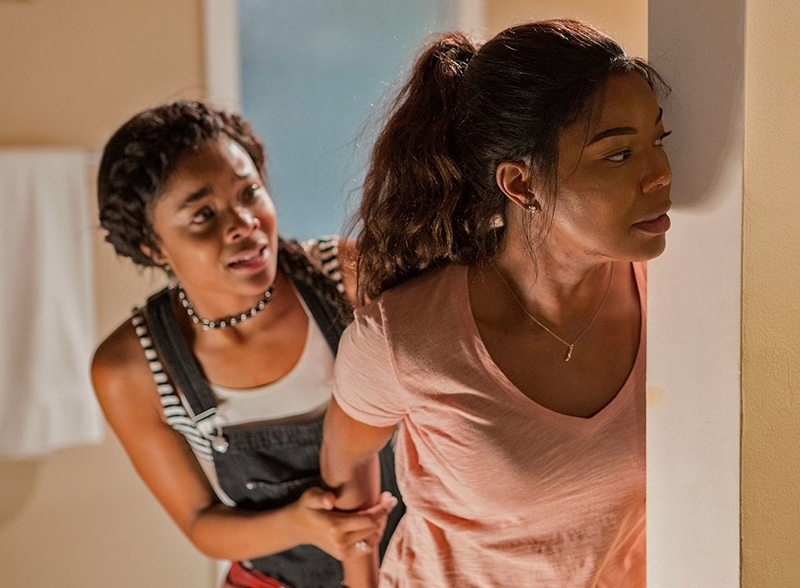 A movie about black women working at NASA, or a rap group born from South-Central Los Angeles, were thought to be too niche for much of the rest of the world, and trying to market them for a more thorough global release would just be a waste of money. Eddie Murphy in The Nutty Professor. But the Fast and Furious franchise, which almost compulsively references its roots in Los Angeles and boasts a widely diverse cast, has consistently churned out the biggest hit movies in the world. Disney has recently enjoyed enormous global success with culturally specific animated features Coco and Moana. And then there's the fact that movies with black casts have played incredibly well internationally for decades, including comedies (1996's The Nutty Professor, 2006's Big Momma's House 2), crime thrillers (2006's Inside Man, 2007's American Gangster), action comedies (1987's Beverly Hills Cop II), romantic comedies (2005's Hitch), period action comedy thrillers (2012's Django Unchained), and prestige dramas (2013's Best Picture winner 12 Years a Slave, which more that doubled its domestic gross internationally). If these films and others like them couldn't convince foreign distribution executives that it's worth investing in a major global release for films with black actors — films they know will be hits in the US — it's unclear whether Black Panther will either. But it's also more unmistakable than ever that those executives also risk letting giant piles of money rot away in the pit of antiquated prejudices. Black Panther should boost studio support for upcoming movies starring people of color. Clockwise from top left: Pacific Rim Uprising, Crazy Rich Asians, A Wrinkle in Time, Spider-Man: Into the Spider-Verse, and Breaking In. Fortunately, Black Panther is far from the only major feature film that will showcase people of color in 2018. 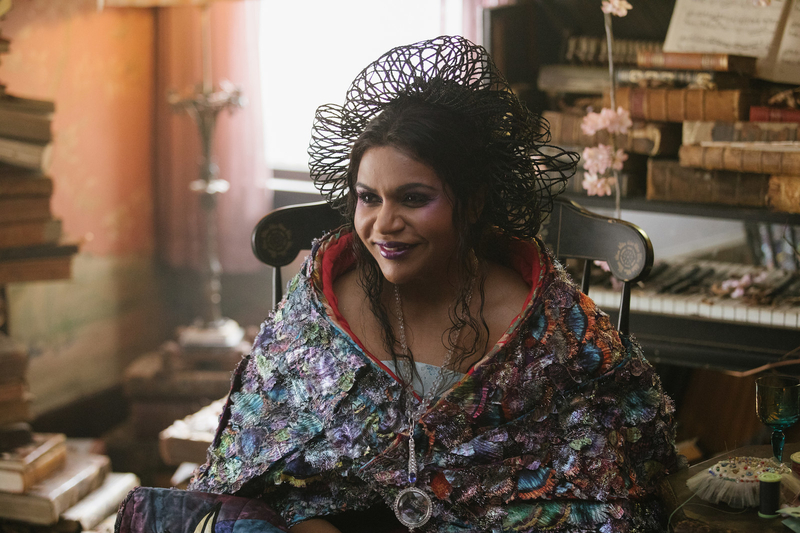 A sampling: Disney will release the fantasy epic A Wrinkle in Time with Oprah Winfrey, Mindy Kaling, Storm Reid, and Michael Peña on March 9. 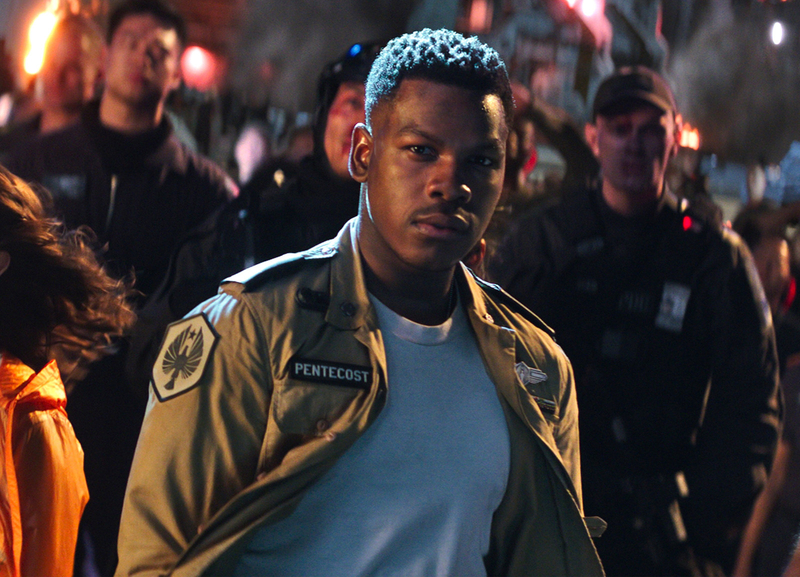 Universal will release the monster epic Pacific Rim Uprising with John Boyega on March 23, and the home invasion thriller Breaking In with Gabrielle Union on May 11. Warner Bros. has the romantic dramedy Crazy Rich Asians with Constance Wu and Michelle Yeoh on Aug. 17. Twentieth Century Fox has the YA sci-fi adventure film The Darkest Minds with Amandla Stenberg on Aug. 3, and the crime thriller Widows with Viola Davis and Michelle Rodriguez on Nov. 16. 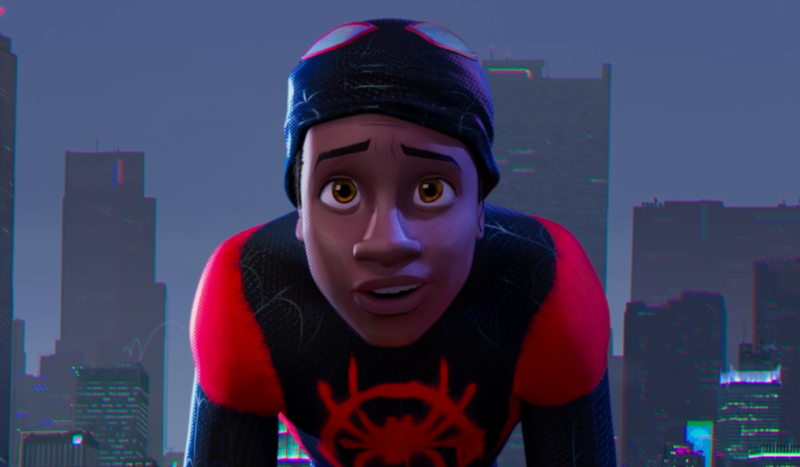 And Sony Pictures has the vigilante thriller The Equalizer 2 with Denzel Washington on July 20, and the animated feature Spider-Man: Into the Spider-Verse with Shameik Moore (Dope) voicing Miles Morales on Dec. 14. All of these studios should spend this week reevaluating the scope and ambition of their promotional and international distribution plans for these films, and perhaps add a zero to the marketing budgets. There is an immense population ravenous for the stories these movies are telling; treating them as niche projects would be a disservice to the films and their potential audience. Black Panther should lead to more major franchise movies — and more movies in general — starring and made by people of color. Black Panther, Solo: A Star Wars Story, and Justice League. After Black Panther, Marvel Studios will release Avengers: Infinity War on May 4, Ant-Man and the Wasp on July 6, Captain Marvel on March 8, 2019, the untitled fourth Avengers film on May 3, 2019, and (with Sony Pictures) the untitled Spider-Man: Homecoming sequel on July 5, 2019. Two of those movies feature female heroes in the title, and each of them boasts wonderfully diverse casts. But none of them have people of color at their center. That may change soon. Marvel Studios' chief Kevin Feige has remained tight-lipped about the company's plans beyond 2019. We know a third Guardians of the Galaxy is in the works, and Marvel's commissioned a script for a Black Widow movie with Johansson, but beyond that, there's just been mere speculation, including the tantalizing possibility of an all-female team-up film, and the plainly obvious inevitability of many sequels to Black Panther. Tessa Thompson in Thor: Ragnarok. But what about a spinoff movie about Black Panther's phalanx of formidable female warriors, the Dora Milaje? Or a movie about Tessa Thompson's character Valkyrie from Thor: Ragnarok? Or movies based on Ms. Marvel (aka Kamala Khan, the company's first Muslim hero in an ongoing series), or Miss America (aka America Chavez, Marvel's first Latinx LGBT character)? If Marvel Studios can make a movie featuring a talking raccoon and monosyllabic tree-person into a worldwide blockbuster, certainly there could be room for these characters, too. 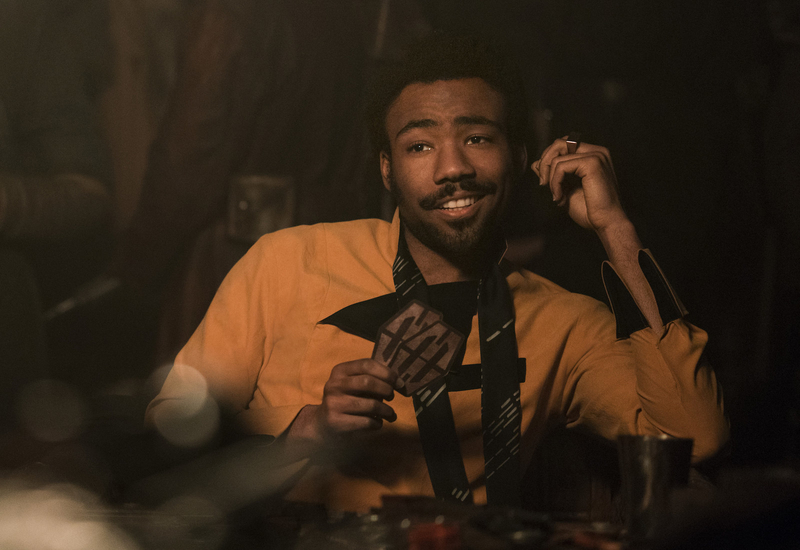 Beyond Marvel, Lucasfilm could give a serious look at a standalone Lando Calrissian movie with Donald Glover after Solo: A Star Wars Story opens May 25, and once Disney's merger with Twentieth Century Fox is complete, why not a solo movie about Storm? 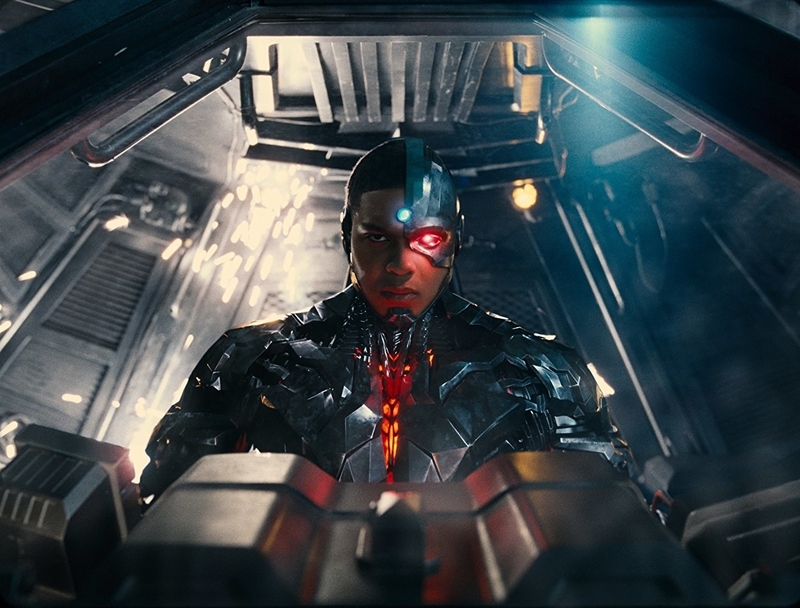 Warner Bros. has been awfully quiet about its solo movie for Cyborg (Ray Fisher) since announcing it in 2014. Then there are all the possible movies featuring people of color that we never hear about, ones not based on established intellectual property, ones that live only in the notebooks and laptops and daydreams of filmmakers who never bothered to pitch them to the overwhelmingly white, straight, male studio executive ranks because they thought they'd just fall on deaf ears — or be shown the door. But now that the secret of Wakanda has been revealed to the world, each of those filmmakers should feel inspired to write and pitch and pitch again, the stories they thought could never get made. The iron is hot, hotter than it’s ever been. Now is the time to strike. This story has been updated to include Sunday's domestic box office figures, elevating Black Panther's three-day weekend total to $201.8 million, from Sunday morning's projection of $192 million.